Select your object, click Autograss, and you're done. 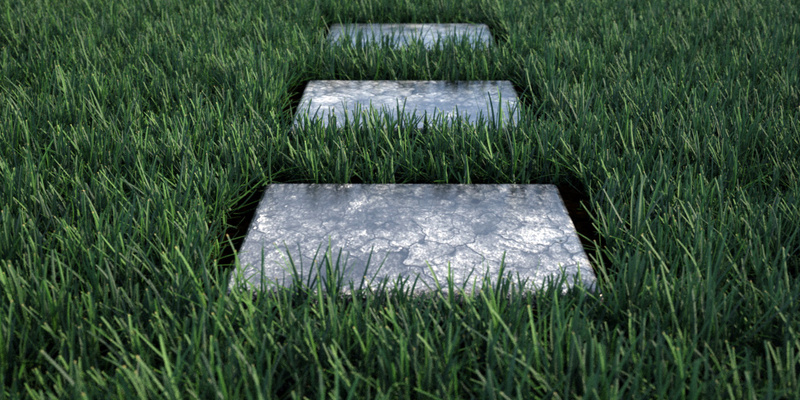 You've got photorealistic grass in V-Ray for 3ds Max. 3ds Max is a registered trademark of Autodesk, Inc. V-Ray is a registered trademark of Chaos Group.